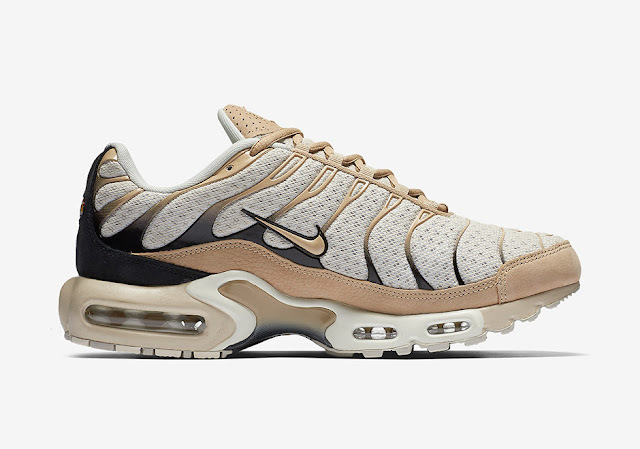 The NikeLab Air Max Plus Leather Pack is available in black and tan. The silhouette’s signature plastic toecap is replaced with durable leather. 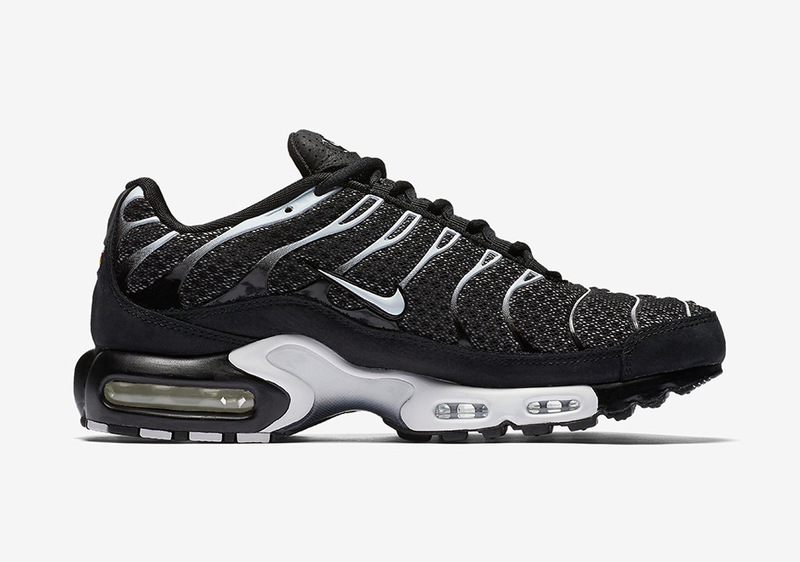 The sneaker comes with a few subtle changes that give the classic model a premium look and feel. Changes include the removal of the toe bumper in favor of a tumbled full-grain leather toe bumper. 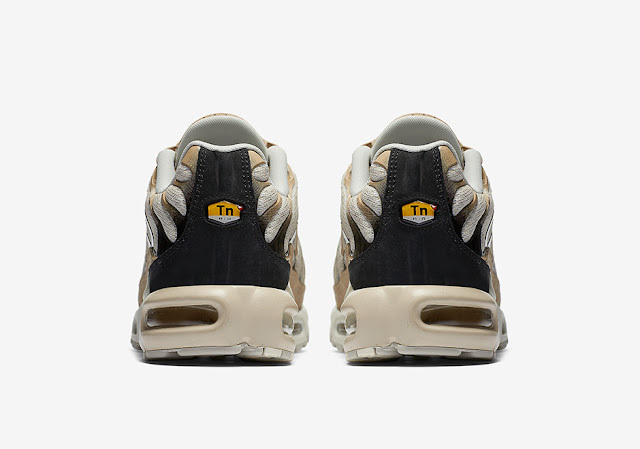 Even more leather is utilized on the sneaker as it can be seen on the heel overlay. The NikeLab Air Max Plus Leather Pack is available at selected retailers.